At the Aesthetic Associates Centre in Buffalo, we treat a wide range of concerns such as photo-ageing, uneven skintone, fine lines, scarring and problematic Acne skin. Our skin care team of professionals include PA's, RN, Aestheticians, Cosmetologists will give you a customized treatment specifically for your skin needs. 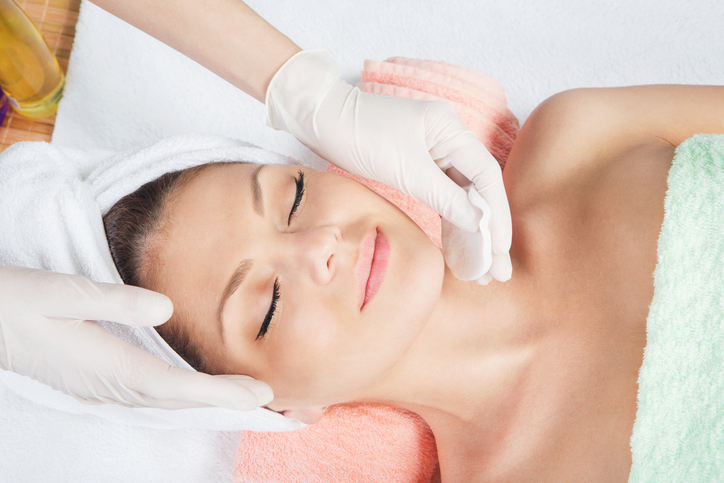 We offer 2 different types of anti-aging facial rejuvenation peels, Our OMG is for beautification of wrinkles and the Skin Enhancement Peel focuses on Skin discoloration and Brown Spots. Includes a deep cleanse and application of peel solution. This specialized treatment is ideal for management of stubborn, chronic acne and is ideal as a jumpstart to acne management. Includes a deep cleanse and extractions with peel application.